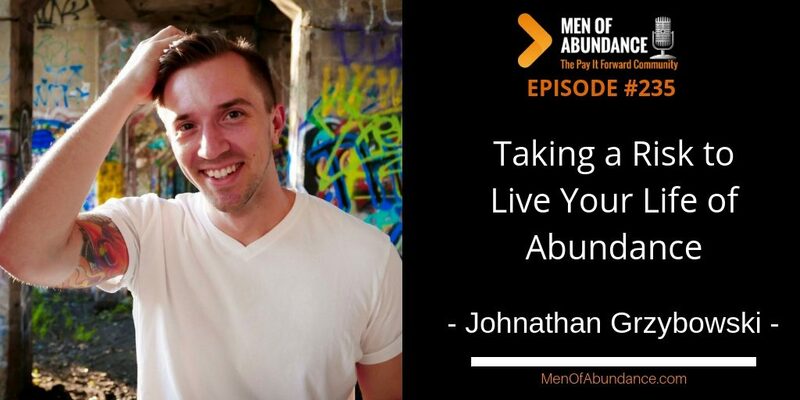 Taking a Risk to Live Your Life of Abundance! As kids many of our parents did all they could to keep us out of harms way or embarrassment of ourselves or even our family name. Chances are, you do the same to your children. Yet, when we look at those who appear to have abundance and prosperity in their life, you will quickly see, they are risk takers. They have made risk part of who they are. While it may be calculated risk, it is risk none the less. Our feature guest today has done just that. Let’s check your willingness to take some risk, to live your life of abundance. 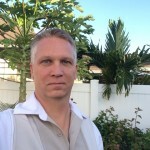 Johnathan is also the host of the #1 business podcast, Blind Entrepreneurship. His mission with his podcast and business is to empower the next generation of entrepreneurs so they to can execute their vision. Steve is one of the best men and neighbors I’ve ever known. 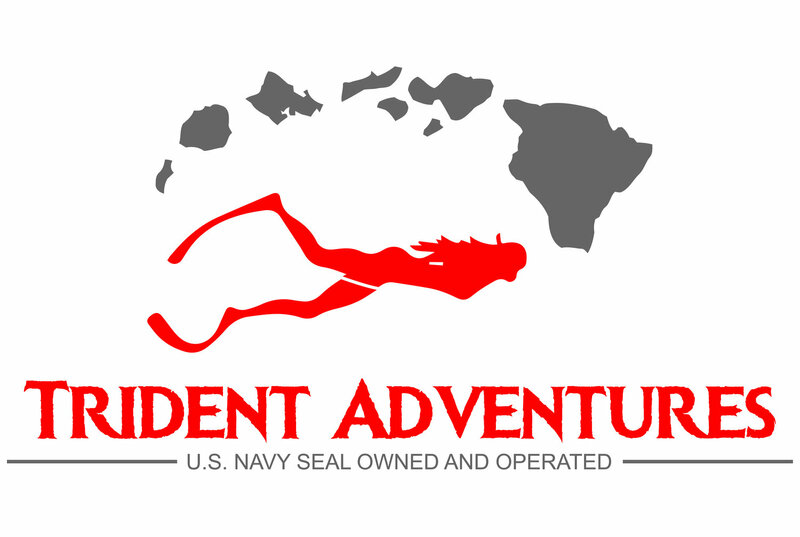 Check out Trident Adventures if you’re in Hawaii or plan on visiting Oahu any time soon.